Increase campaign throughput and performance by driving consistent intake and execution. Plan, collaborate, and execute diverse sets of campaigns with consistency. See Results More Quickly Accelerate campaign execution, accountability, and program results with automated campaign request collection, streamlined budget and resource allocation, easy task assignment, and notifications. 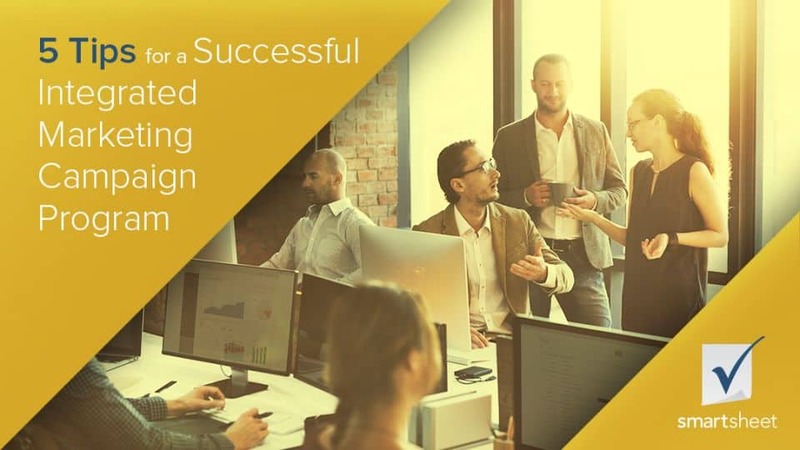 Maximize Chances of Success Build consistency into campaign execution with the use of standard components like campaign planners and dashboards. Use best practice templates to increase probability of success. Manage Cross-Channel Integration Flexible options support how your organization launches and manages campaigns, with support for 4-5-4 calendars and card views for agile execution, and real-time updates for all stakeholders. Enhance Marketing Program Visibility Provide leadership with the necessary transparency for accurate, rapid decision making with real-time budget variance reporting, enhanced accountability, and quick identification of issues. Large-scale corporate events are a spider web of complex layers and intricate details. Smartsheet not only holds our data, but weaves together budgets, schedules, timelines, and all of the miscellaneous to-do items that might otherwise slip through the cracks. Smartsheet is the tool that ties it all together for my team. Everyone follows a different process and plans, tracks, and executes differently — re-making the same mistakes. Campaigns are filled with essential but repetitive tasks; tracking them is tedious and labor-intensive. Progress and status updates and deliverables are spread across email, Power Point, and phone calls — driving the need for constant manual checkpoints. Executives are forced to rely on gut instead of data as context is missing, status is dated, and trends are hard to spot. Create a framework for work execution in marketing, and connect initiatives that highlight organizational impact. Collect ideas and new requests, with relevant information and supporting attachments. Compare requests, align them with business priorities, and stack rank for ROI. Know who is working on what, identify capacity, and manage spend and utilization. Track activities required to launch a campaign, automate routine follow-ups, and distribute execution best practices. Create and maintain a centralized campaign calendar to highlight key milestones and launch dates. Provide leadership team with a real-time view into budget, campaign status, and key issues. Initiative Tracking Connect marketing efforts to ROI, accelerate delivery of marketing initiatives, and improve alignment with stakeholders. Content Marketing Calendar Accelerate collaboration between internal and external resources, increase visibility, and align production with strategy. Website Management Streamline project planning and request intake, increase visibility into priorities and dependencies, and provide transparency into long-term strategic plans. Event Management Collaborate seamlessly on plans and task tracking, improve visibility to activities and pitches, and ensure alignment with goals. Get these must-have insights to ensure marketing campaign success by using Smartsheet. 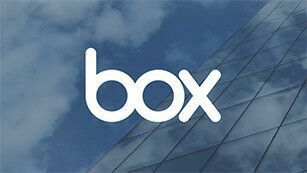 Box needed a solution that was mobile, scalable for large budgets, and that provided clear timeline mapping to manage major global events. 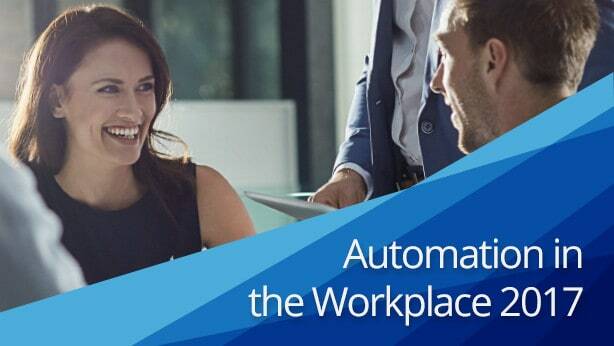 Gain valuable insights into how information workers think about automation — and how it can increase employee satisfaction and productivity — in this Smartsheet report.